Shop our barrel aged traditional balsamic vinegars. Produced in Modena, Italy. 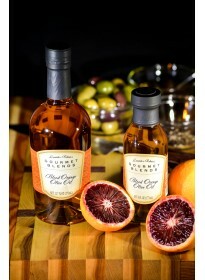 Enjoy our citrus and herb infused olive oils. Taste our pairings too. Whole limes are pressed together with fresh handpicked olives to create this unique aromatic lime olive oil. If you prepare Mexican dishes, this is a must have in your kitchen. It’s wonderful in salsa and ceviche. Saute chicken, seafood, onions, vegetables, peppers: anything that you would use regular olive oil for use our Gourmet Blends Lime Olive Oil. 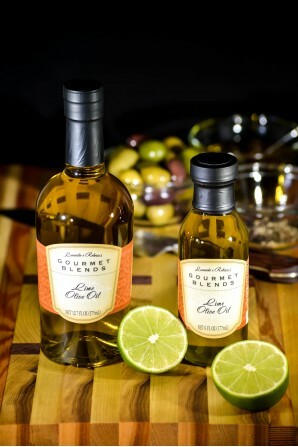 Also, try finishing your salads with a touch of our Lime Olive Oil. 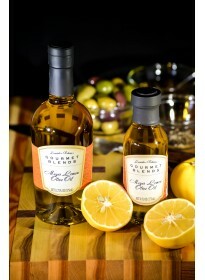 Pair our Lime Olive Oil with our special Gourmet Blends only Pomegranate Balsamic Vinegar. 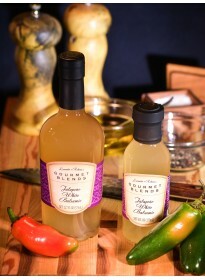 Try our delicious Lime Olive Oil recipes. 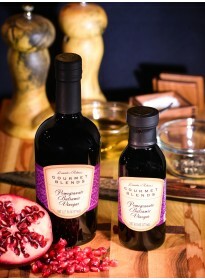 Enjoy a delicious Pomegranate Balsamic Harvest Salad with Lime Olive Oil. Click here to get more delicious pairing suggestions for balsamic vinegar and olive oils. Try Mixing and Matching … Choose 4, 5 or 6 or more delicious flavors, your choice, and enjoy more for less! ✓ Buy 4 small bottles, your choice, and save $7.00 dollars! ✓ Buy 4 large bottles, your choice, and save $10.00 dollars! ✓ Buy 6 small bottles, your choice, and save $18.00 dollars. ✓ Buy 6 large bottles, your choice, and save $30.00 dollars. ✓ Buy 7+ bottles, your choice, and continue to save! 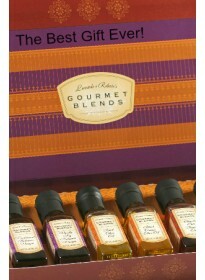 ✓ Get the Gourmet Sampler pack (six three ounce bottles, your choice). ✓ Order now from our multi-pack offers below. ✓ Remember, FREE SHIPPING for any order $99 dollars or more! > This product is made in a facility that also processes nuts, oils, soy and dairy. Gluten Free.